Our agents are independent, local and ready to help. At Woodcome Insurance, our independent agents get to know you personally and create customized insurance policies that fit your needs. We’re here so you can live life with fewer worries. Homeowners insurance protects you from financial losses caused by storms, fire, theft, and other events. Purchasing your first car or you are a seasoned car collector, we can find you affordable quality coverage. Your business is unique, and your coverage should be too. We provide the most reliable home, auto or business tailored to your or your business unique needs. 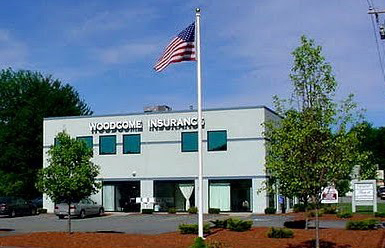 Woodcome partners with Massachusetts leading auto, home, renters and, commercial property & casualty insurers. 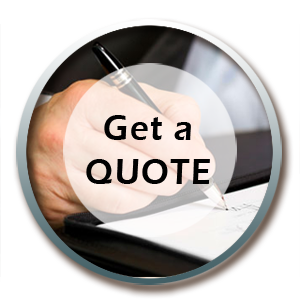 We are highly trained, experienced and, committed to you. Your customer service is our number one priority! Right Coverage. Right Price. With a local team ready to help. Homeowners Insurance: Your home is likely to be your most valuable asset. At Woodcome Insurance we will guide you through the proper protection for your home and provide the help you may need in the claim process. 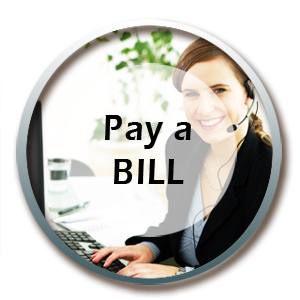 Click here for more information on our homeowner’s insurance programs. Life Insurance: Do you have family members who depend on your income? Assets that you want to protect for future generations. Then click here for more info on our life insurance programs. Business Insurance: There are different types of business property insurance plans and that’s why it’s a good idea to meet with an independent insurance agent who will assess your risk exposure and tailor a plan unique to your needs.. For more information on our business and corporate insurance options please click here. Identity Theft Insurance: Identity Theft has become the fastest growing white-collar crime in America. All it takes is your name, social security number, and date of birth, and a thief can apply for everything from a credit card or a bank loan to even an insurance policy. Having your identity stolen damages your sense of security, but the real hardship may be how difficult, time-consuming, and expensive it can be to restore your credit and get your life back on track. 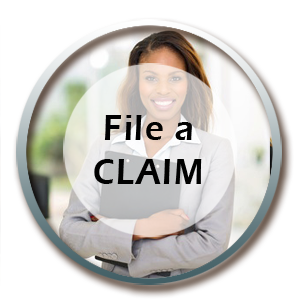 Click here for more information on our Identity Theft Insurance.